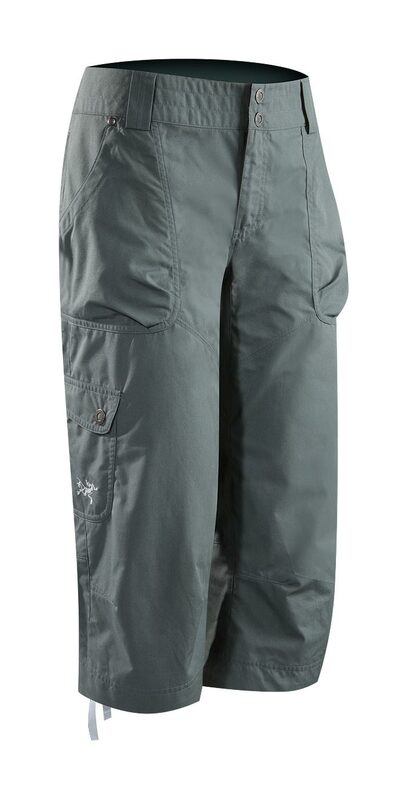 Arcteryx Alumina Rana Capri | Arc'teryx Women Online Sale! 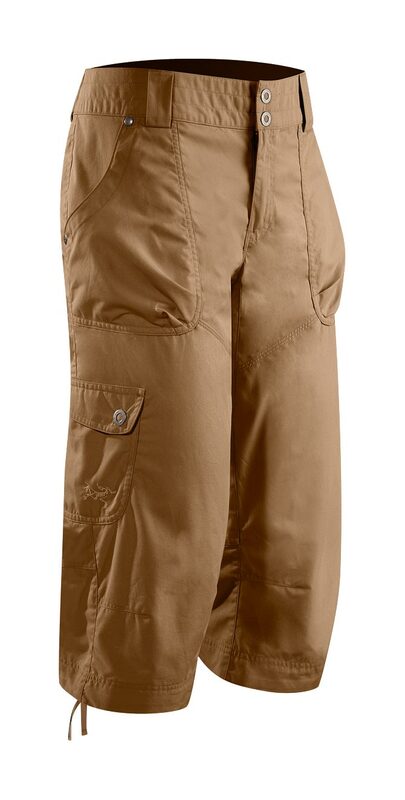 Rock Climbing / Hiking / Trekking / Casual/Urban Newly redesigned for 2012 with revised pocket configuration and tougher fabric. These comfortable Capri��s feature a relaxed fit with subtle articulation to provide range of motion for climbing, hiking, or biking. Styled for casual days, they are made with a soft cotton/nylon textile that is lightweight and durable. 3.8 oz Cotton/Nylon Canvas Machine wash in cold water or dry clean.